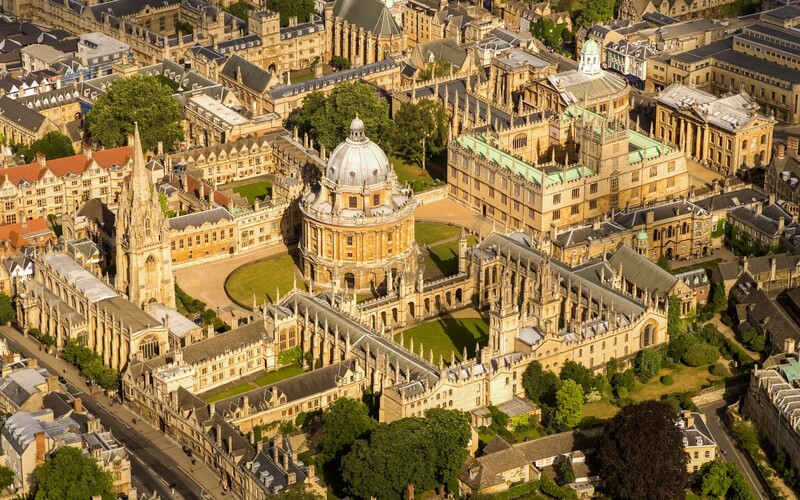 Oxford, The City of Dreaming Spires, is famous the world over for its University and place in history. 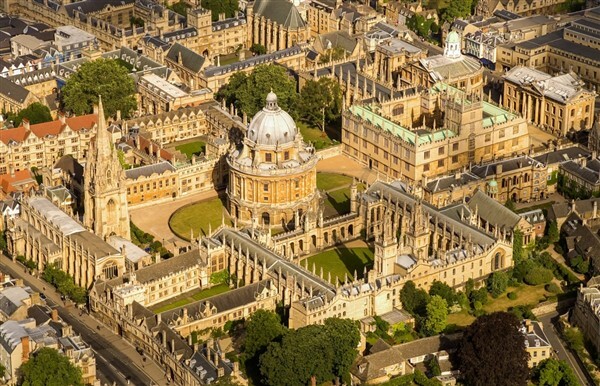 For over 800 years, it has been a home to royalty and scholars, and since the 9th century an established town, with its mix of ancient and modern, there is plenty for both the tourist and resident to do. 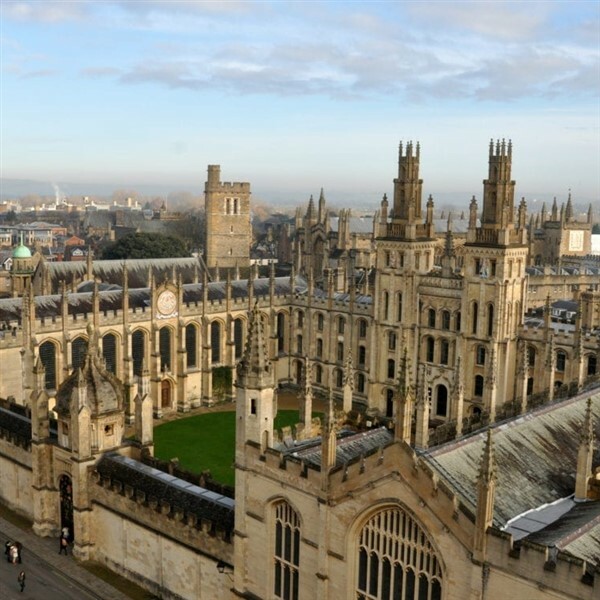 Whether its Visiting one of the many buildings, colleges or Museums, Having a drink or a meal, or shopping until you drop Oxford has it all ! 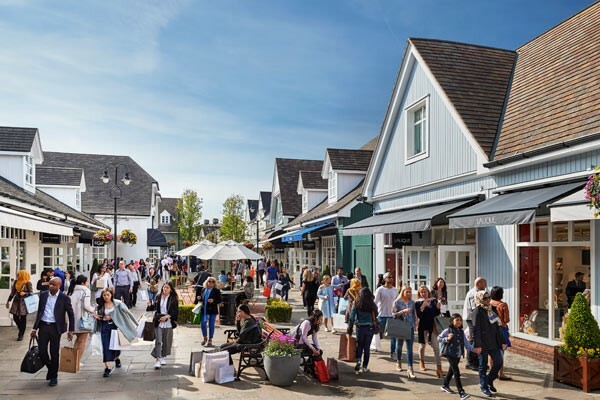 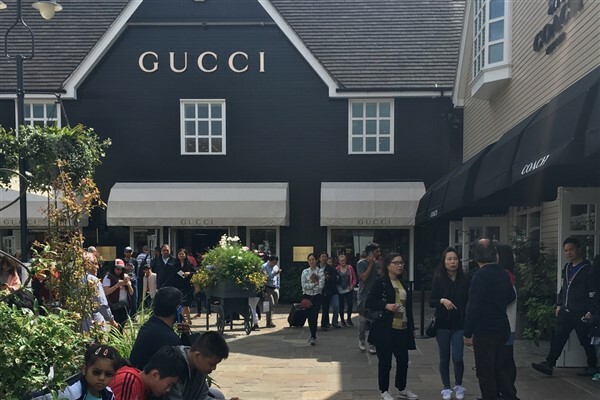 If Its shopping You are looking for why not stay on the coach and we will take you on to Bicester Shopping village where you can shop until you drop in the many designer label's all in one place.